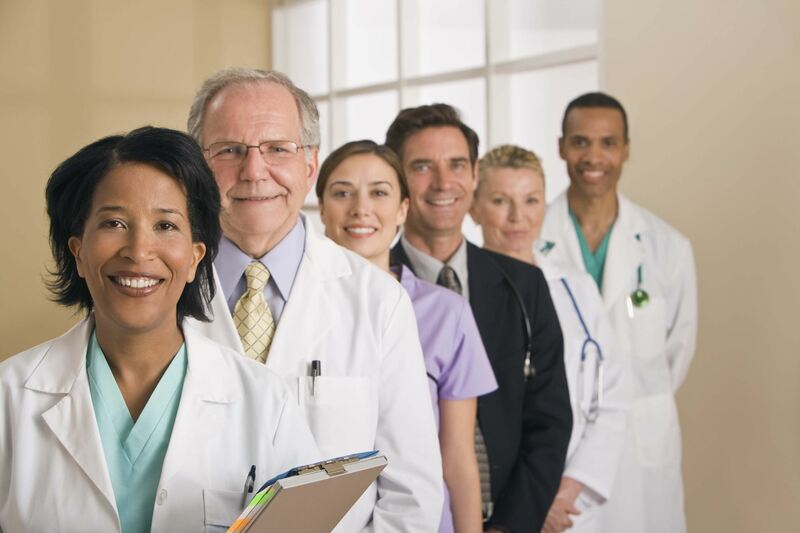 Monroe County Medical Society is a nonprofit organization that advocates for physicians and patients to advance the medical profession and to improve the health of the community. •	Patient referrals. MCMS helps you add new patients. Through our Find a Physician system, we provide more than 6,000 referrals to primary and specialty physicians every year. •	Advocacy. We fight every day on your behalf on issues affecting your practice and the profession. We oversee the region’s Physician Advocacy Network and partner with member physicians to strengthen relationships with local legislators. MCMS also supports over 80 community committee initiatives improving the health and wellness of your patients. •	Support. We help you keep the money you’ve earned by resolving claims, billing and payment issues. You can also count on us to help mediate patient disputes and to keep you updated on Medicare and Medicaid payment-policy rules. •	Two-for-one membership. Your voice will also be heard at the state level. When you join MCMS, you also become a Medical Society of the State of New York (MSSNY) member. Partnering with MSSNY, we keep you informed on legislation that could adversely affect your practice and help you take action. •	Education. MCMS hosts more than 35 educational programs for physicians and staff each year. Any MD or DO working full-time in a practicing or administrative capacity. Individual enrolled in the full-time study of medicine, who currently resides in, or whose permanent residence is in Monroe County. MD or DO who works less than 20 hours per week. This manager level will allow the Practice Administrator/Practice Manager/Office Manager access to the MCMS website member only information. Doctors in a residency or fellowship program. Enter the coupon code RES1 to join FREE. We will send an invoice for next year's dues at the end of the calendar year. Any MD or DO who has never been a member of MCMS/MSSNY and is less than 40 years of age. Dues increase gradually over three years when member switches level to Full Active membership.